The Story: Dan and Kevin, longtime friends, adjust to their new surroundings in the brash environment of Flatbush, Brooklyn. 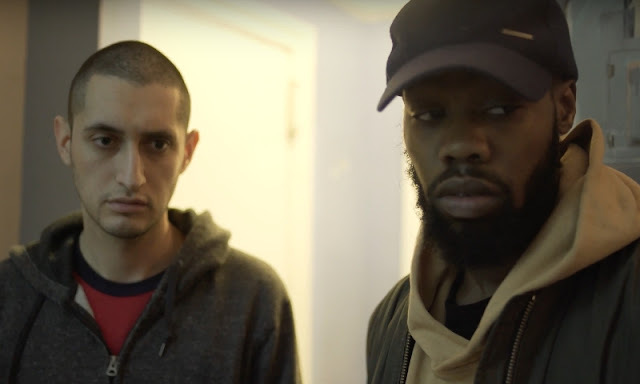 Flatbush Misdemeanors is a five part web series created, written, produced, directed, and starring Dan Perlman and Kevin Iso who come from New York's stand up and comedy writers' scene. Episode one was made available as a short film entry during Slamdance and, after checking it out, I have to say these guys might really be on to something. Working with no budget, this is street level film making at it's finest. It is funny, it is raw, it is edgy, and it is surprisingly deep when you read between the lines. In just 15 minutes, they touch on education, infidelity, drug abuse, crime, dysfunctional families, friendships, depression, anxiety, poverty, and how all of it is basically the Brooklyn way of life. Looking forward to seeing what these guys can come up with next. Check out Flatbush Misdemeanors on their official website. 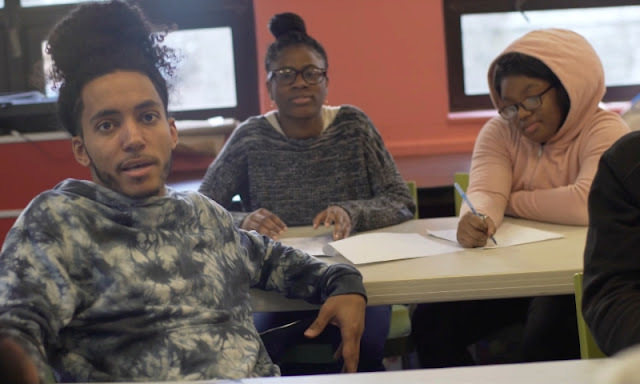 Flatbush Misdemeanors is an official selection of the 2018 Slamdance Film Festival presented by DGA. TwoOhSix.com coverage of the 2018 Slamdance Film Festival presented by DGA.